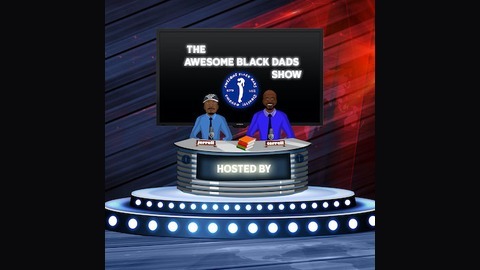 Awesome Black Dads podcast is meant to create content that is rich with context relating the experiences of Black Men and Fatherhood. 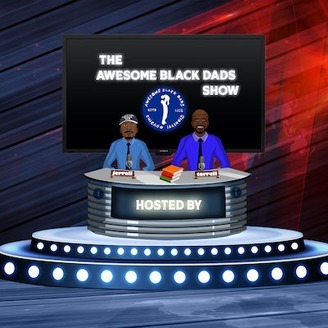 Awesome Black Dads wants encourage, educate, empower, and entertain black fathers in a way that inspires us to be the best version of ourselves. Today we talk with Darius Grandberry. Darius spent a large majority of his career working in the finance industry he's held titles from accountant to the CFO of a very successful private equity firm. We talk about everything from his experience with working for primarily african american owed businesses to branching out and creating a tech start-up with no tech experience, while also keeping himself accountable as a husband and a father. I introduce Darius Grandberry. Do you Own or Do are you in Control?